Get Your RV Insurance Quote in Minutes! Avoid insurance potholes with the right coverage for your RV. Complete the form or call 1-800-463-8074 to speak with a licensed broker about RV Insurance today. Whether you own a luxury RV, a small trailer or a camper, Morison Insurance will make sure you are protected so you can enjoy the great outdoors with peace of mind. Ontario is home to some of the best RV & trailer destinations in the world. You can go anywhere bringing all the comforts of home with you. Whether you are visiting the shores of Lake Huron, Georgian Bay or anyplace in between, you can relax knowing Morison Insurance has you and your RV, trailer or camper protected. 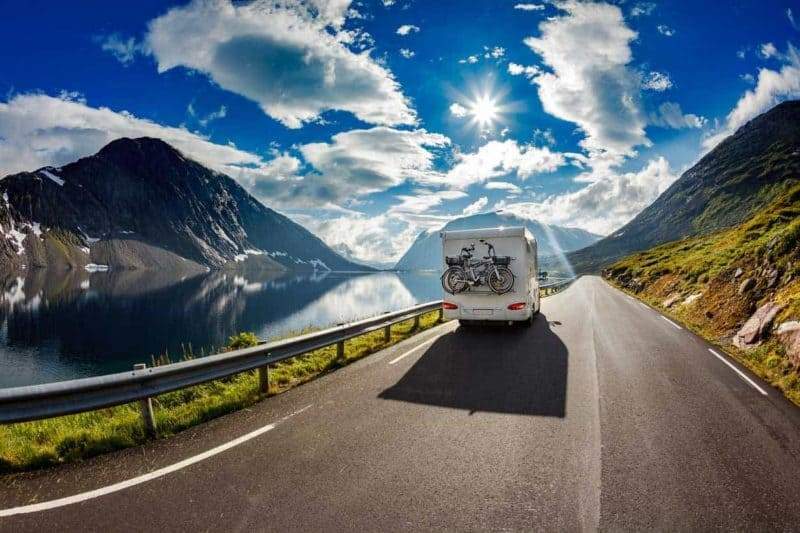 RV insurance helps financially protect recreational vehicles (RV) (including motorhomes, trailers and various other classes of motorized RVs) against potential loss and damage. This type of policy can include coverage for collision damage, personal injury as well as protection against any risks associated with the class of RV being insured. If you own a recreational vehicle of any type, RV insurance is highly recommended. However, for motorized RVs, insurance is a requirement in Ontario. In the event of an accident, you could be held liable for thousands of dollars in repairs or legal fees. Don’t hold back from your adventure – insure your RV and hit the road with peace of mind. Ask us anything about RV Insurance! Call 1 (800) 463-8074 to speak with a licensed broker and get the correct answers today.